Sorry about that Mr. Handy, the name struck me as out of context with the setting but I thought it might be considered impolite to say so about another player's character, so deleted. 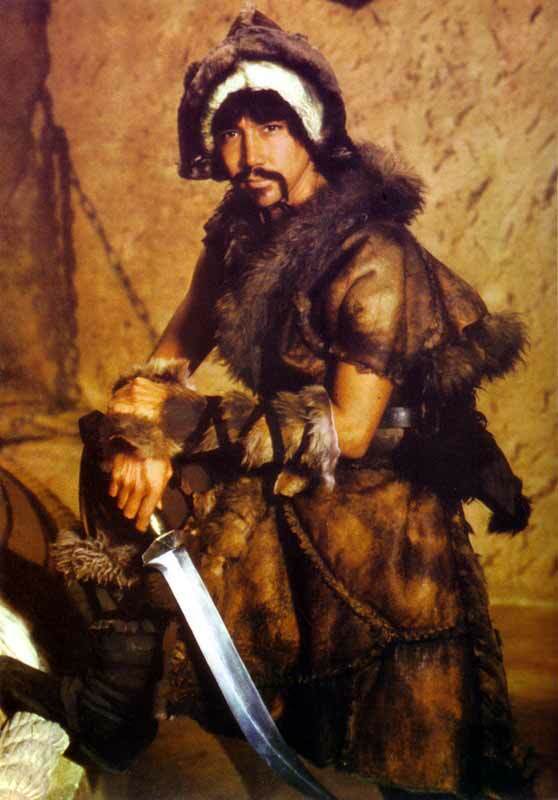 Anyway in case you missed it here also is the link to the Hyborian name generator and the first two on the list will be Aquilonian examples. Also before we get started, do any of you want your characters to know each other before signing on to the expedition? Or are you all going to be strangers to one another? I'll go with Claudius then. That sounds fine evil scientist although I envision my character being somewhat untrustworthy. It's also likely that we have a mutual dislike of an Aquilonian - Aquilonia is basically the Roman Empire and both Brythunia and Turan have been at war with them so we might see Mr. Handy's character as representing a rich and powerful oppressor. EDIT - I've changed my character's name to Fenn to avoid confusion with Mr. Handy's character. Sure, they don't have to be buddies, just maybe took part in one expedition or raid together. I think my character hates the Stygians, as he was enslaved by one of them, but is more or less neutral towards Aquilonians. Claudius is a mercenary too, so it's possible that he knows the others, but not essential. As an Aquilonian, he will think his civilization is more advanced and cultured than the others, but he doesn't disdain foreigners (except for Picts). He rather feels like he should lift them up, though they may see that as condescending. He also would want to convert others to the worship of Mitra, who he believes is the One True God. Style question, would you all prefer if I switched to third-person instead of second? For example, do you like "Fenn swings his short sword" better than "you swing your sword"? I use third person in the games I run, and I think it works better. That way there's no ambiguity about to whom you're referring. Alright. I'm going to switch because I think will read better.